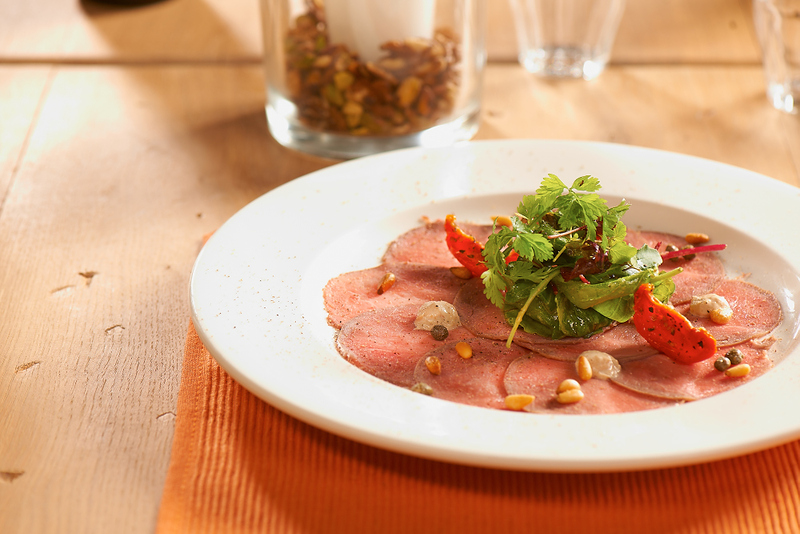 This carpaccio has been made from the finest veal roast beef. Prepared according to traditional methods. 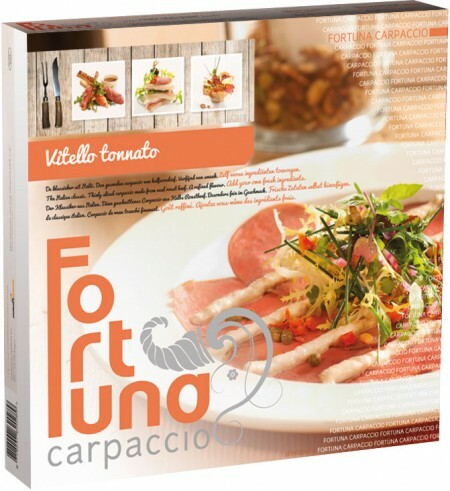 The perfect basis for surprising dishes. Enjoy in a delicious club sandwich, as an amuse-bouche or in the classic Italian way with tuna mayonnaise. Bon appétit!